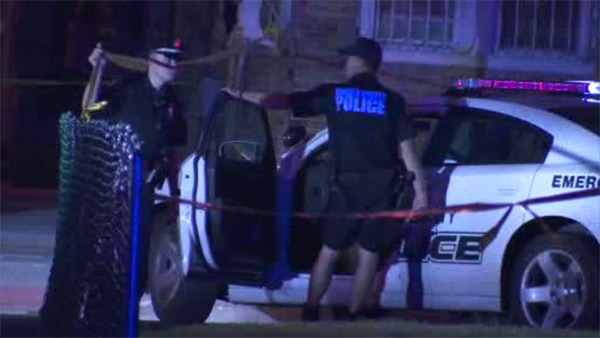 CAMDEN, N.J. (WPVI) -- Police are investigating a shooting that left one person injured in Camden, New Jersey. It happened around 7:30 p.m. Thursday at the intersection of South 10th and Thurman streets. Officers arrived and took the male victim to Cooper University Hospital. There is no immediate word on his condition.